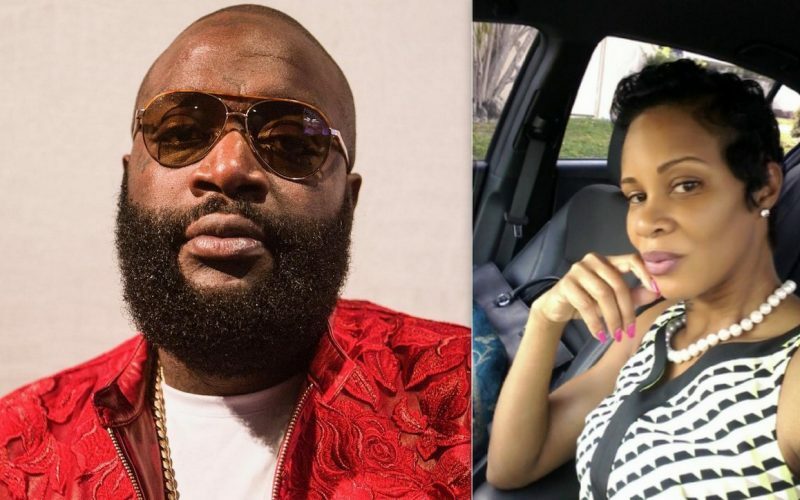 Rick Ross is once again getting called out publicly by his baby mama Tia Kemp. While this is nothing new, this is certainly a statement that will capture Birdman‘s attention. 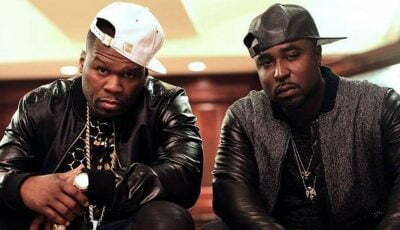 Rozay has been hammering the Cash Money Records exec all week for not paying Lil Wayne the millions of dollars who owed him. Now Tia Kemp is calling out Rick Ross for not paying her child support and for not paying his lawyers. Last month, Tia Kemp also went on another rant about Rick Ross new baby with fitness model Briana Camille. She revealed on the Gram that Rozay has not been in contact with the son that they shared and she has no idea why. Ross never responded to her claims even while hammering Birdman on social media.